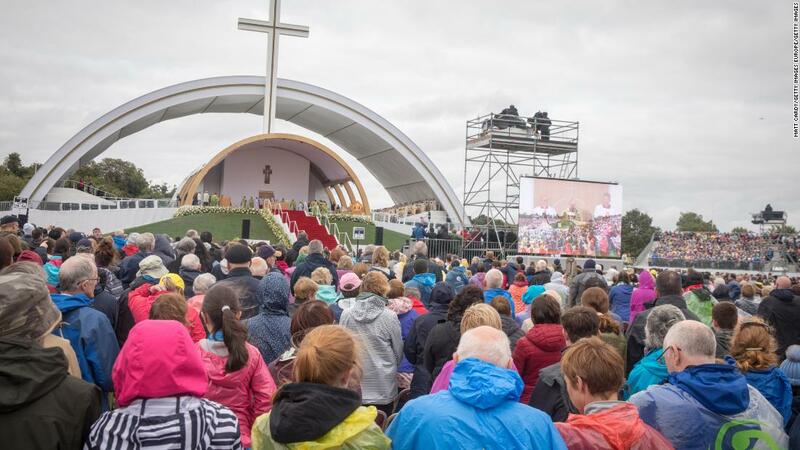 WMOF 2018 – The largest event held in Ireland this year was the World Meeting of Families. 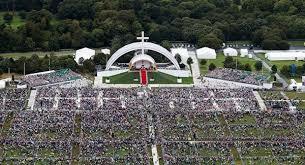 Thousands of people from around the world travelled to Ireland to be a part of this extraordinary event. 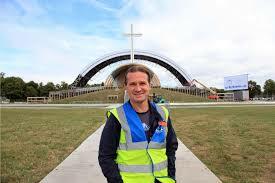 Arcana designed and produced the events held on the Main Stage of the RDS, with a capacity of 10,000 seats. 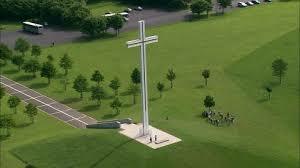 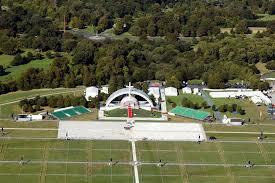 The highlight of the event was the concluding Mass held on the same site as the previous Pope, John Paul 11, in 1979. 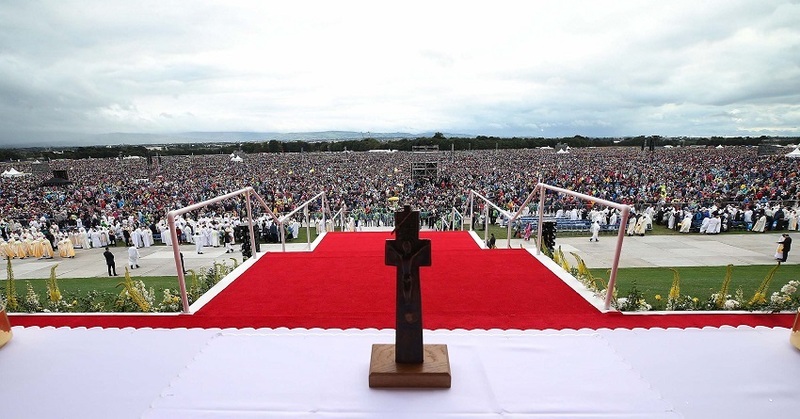 Arcana designed, directed and produced this ceremony, which was broadcast to a worldwide audience on Sunday 26th August.